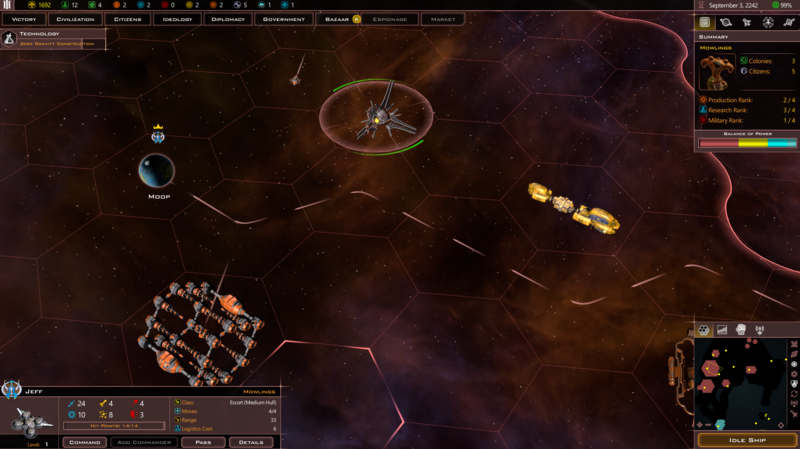 This upcoming Monday, Stardock will be releasing a new DLC for its massive space strategy game, Galactic Civilizations III. The new DLC, Heroes of Star Control: Origins, will introduce 4 new major civilizations to play as complete with their own ship styles, parts, new traits, diplomatic behaviors, and AI for $5.99. 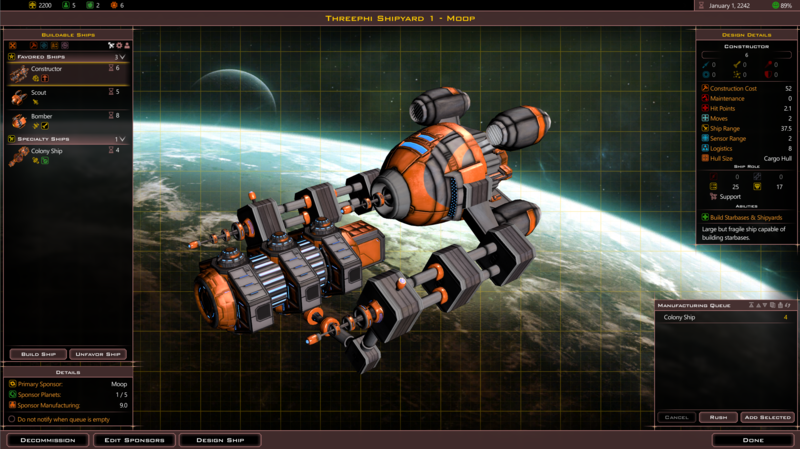 It'll be available to purchase on Steam, GOG, and of course GalCiv3.com, starting Monday afternoon EST, November 12. 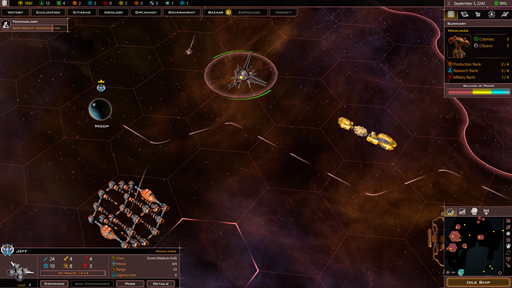 Galactic Civilizations is 4X strategy game set in the 23rd century. Having recently acquired faster-than-light travel, players are now in a race to explore and expand their civilization into the galaxy where they will research new technology, build up their planets, fight wars, negotiate treaties, trade goods and determine the destiny of the future of their people. Learn more at www.galciv3.com. Star Control is an action adventure game putting the player in command of Earth's most advanced starship with the mission to save Earth. 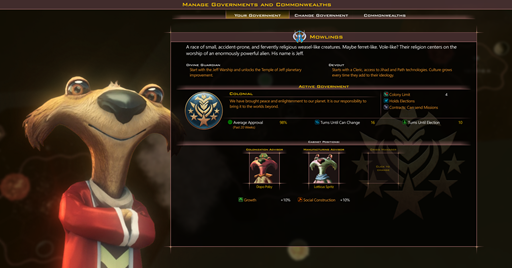 It is a reboot of the classic Star Control franchise from the 1990s that introduces new species, new challenges and a rich deep universe to explore. Star Control: Origins was just released and is available at www.starcontrol.com. Amazing work Stardock! I am looking forward to this on Monday! Yes, I am looking forward to this as well. I have been enjoying this game for quite some time now. Thank you Brad, and thanks to the entire Galactic Civilizations III team. You guys are awesome! New races, along with traits and other goodies, sounds great to me. And I fully understand the reasoning behind using a few from SC:O, it makes complete sense to me. I'm still wondering if we will ever get the Korath and Drath, as were once promised, before the decision for no more DLC came about. Obviously, there is now more DLC. Anybody knows Star Control: Origins well ? Which three races can be in DLC ? Based on what has been said elsewhere, there are four races included. The Mowlings (pictured above in the first post), the Mu'Kay, a friendly aquatic species, the Free Trandals, a race of fearsome looking creatures who were recently freed from an aggressive AI called Overmind, and the Tywom, a race of large slug-like creatures. Thank you for your answer. Now I can find them. Trandals look ok for GalCiv art style, but other three look a bit silly. I don't know I kind of appreciate having a few more comical options. I wouldn't mind seeing that Overmind AI added though, the game could use a few more synthetic races. Awesome. But I promised my self I wont buy anymore DLC's until ground and space battles are improved. As an avid player of Star Control Origins, I am now torn on what to play. Great job with the Gal Civ update! Well, the Korx ship set is in the "Altarian Prophecies" DLC, so it's half done.